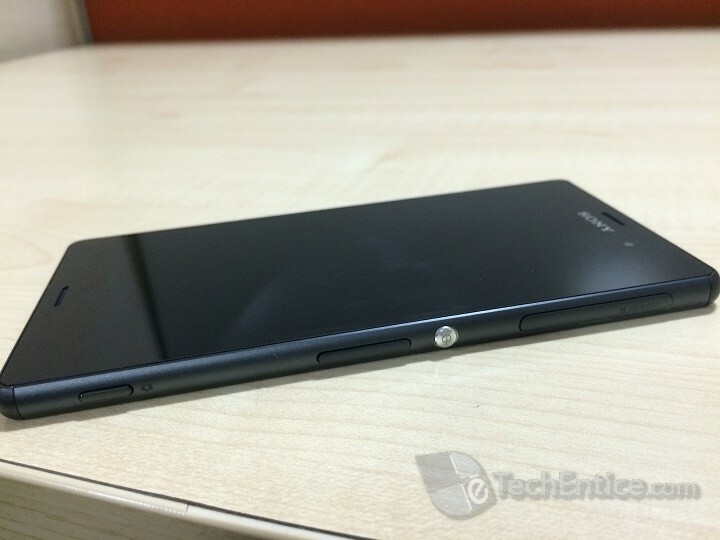 Last month Sony provided a minor update in its flagship phone Xperia Z3. Since the update, the processor is getting over heated and the problem has been reported by many. Sony has confirmed just recently that several Xperia Z3 which were being tested in their labs were facing the same issue of over heating. Many Snapdragon 810 powered devices from various manufacturers have reported similar issues in the past and now its Xperia Z3. Dutch website, Gsminfo tested many Z3 devices in their labs. The test reports that while using the camera, the camera app crashed within few minutes of video recording and the rear side of the phone warmed up immediately. Snapdragon 810 is infamous for this problem of over heating and not only Xperia Z3 but many other smartphones from other manufacturers, running the same processor, faced this difficulty. Sony also announced that soon it will be releasing a software update that will refrain the device from getting heated up any further. The new update, even though will mitigate the over heating issue, will also reduce the performance efficiency. So users will have to accept the flip side.